Kyle Campbell is a transitioning Air Force Contracting Officer who will be attending Columbia Business School in the fall of 2019. He enlisted in the Air Force in 2006 as an airborne cryptologic language analyst and provided nine years of real-time Arabic and French language capabilities to Air Force Special Operations Forces. After earning a B.S. 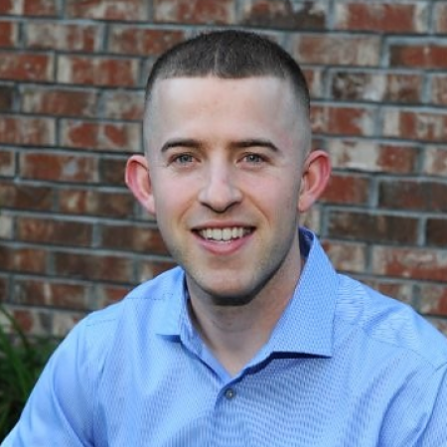 in Business in 2013 from Bellevue University, he was selected for and completed Officer Training School, where he received a commission as a Contracting Officer in 2015. Kyle’s post-MBA plans are to go into Investment Management while managing his family’s business.